When we are asked to think of segregation and discrimination, our minds automatically focus on things like Jim Crow laws, which separated public facilities based on race, or the Grandfather Clause, which prevented African Americans in the 1800s from exercising their right to vote. In “Architectural Exclusion: Discrimination and Segregation Through Physical Design of the Built Environment”, Sarah Schindler brings light to an often unrecognized form of segregation. Schindler acknowledges that while norms and markets are known to regulate behavior, the built environment is not as often categorized as the important form of extra-legal regulation that it is (Schindler 1944). Strategically organizing the built environment to further political gains is a common practice. In her article, Sarah Schindler uses examples to explain how built environments can be manipulated. For example, placing healthy foods in front of unhealthy foods in a cafeteria encourages healthier eating choices. On a larger scale, a centrally located town square encourages integration among the local community (Schindler 1948). Unfortunately, for as long as societies have existed, the built environment has also been used to exclude those who are deemed “undesirable”, which is typically people of color and people with a low income. community can gain access. 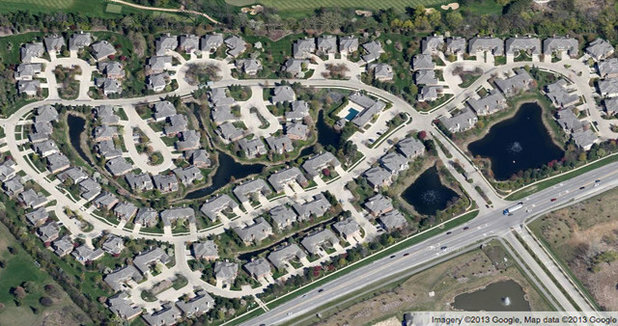 Schindler points out that by organizing the houses in this manner, unlike grid patterned city streets, people who have no business in these gated communities have no reason to pass through them. The people who are denied access to the communities are typically low-income citizens who cannot afford to live in them. Other times, discrimination through the built environment is not so blatant. Landscapes often segregate undetected. 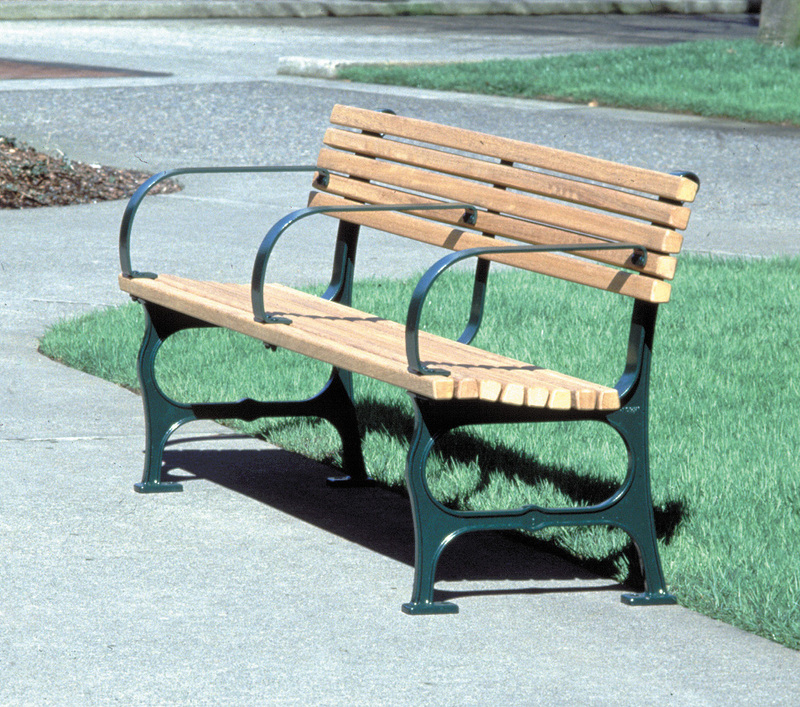 The article points out that a park bench with armrests for three people may seem like just another design, but this design also deters the homeless from laying and sleeping on it. The lack of sidewalks in high-end communities means that most of the people there usually use a car as transportation. Therefore, anyone who cannot afford a car would not be likely to live in these communities. Architecture can provide, but also prohibit access. Physical barriers are established to deter certain people from entering a place. Bridges and highways are also built to control human behavior. One example of exclusion using architecture is the specifications for the overpasses of the Long Island Bridge. Schindler explains how the bridge was built so that the overpasses could not accommodate the height of public buses. People who used the buses as their primary transportation were unable to access this route, which led to Jones Beach. By doing this, Moses, who set the specifications, was able to control who had access (the higher class, white population), and who did not have access (the low income, ethnic population), to the beach (Schindler 1953). Because there are laws and policies in place to prevent discriminatory practices in society, people have become craftier in establishing policies that are not as obviously prejudice. Suburban neighborhoods oppose the implementation of public transportation that would allow access to low-income families. Residential parking permits prevent “outsiders” from accessing residential communities in which they do not reside. Discriminatory motives use veneer and health and safety rationales to hide behind the law (Schindler 1973). Neighborhoods provide public amenities such as pools, sports centers, and community centers, but make it easier for local residents rather than people who do not live in the area. As the author states, “Law and lawmakers habitually overlook the way that the built environment functions as an express tool of exclusion” (Schindler 1951). Until we recognize that the built environment can be manipulated as a tool for discrimination, the practice of systematically and physically segregating the population based on race, ethnicity, and class will continue to go undetected.